You are going to Watch Naruto Shippuden Episode 175 English dubbed online free episodes with HQ / high quality. Stream Anime Naruto Shippuden Episode 175 Online English dub Hero of the Hidden Leaf. 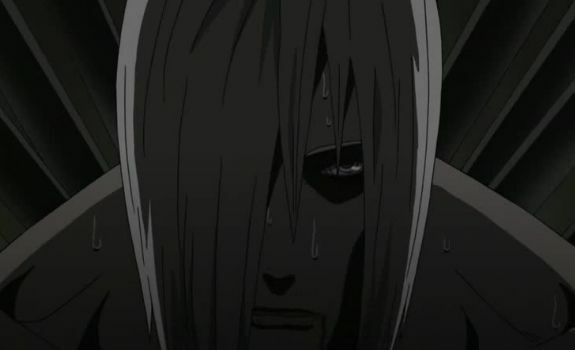 Nagato finishes reviving everyone he had killed and dies due to running out of chakra. He entrusts his dreams to Naruto and Konan likewise decides to believe in him. After retrieving Nagato and Yahiko’s bodies, she gives Naruto a bouquet of flowers symbolizing the hope Naruto represents. After erecting a memorial for Jiraiya, Naruto returns to the village and is, after years of pain and isolation, finally heralded as a hero. 5 / 5 - 120 ratings.